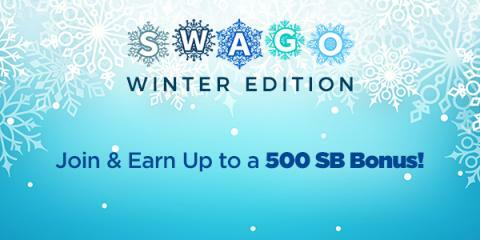 Savvy Spending: Swagbucks: January SWAGO starts Monday! Earn bonus SB's! Swagbucks: January SWAGO starts Monday! Earn bonus SB's!